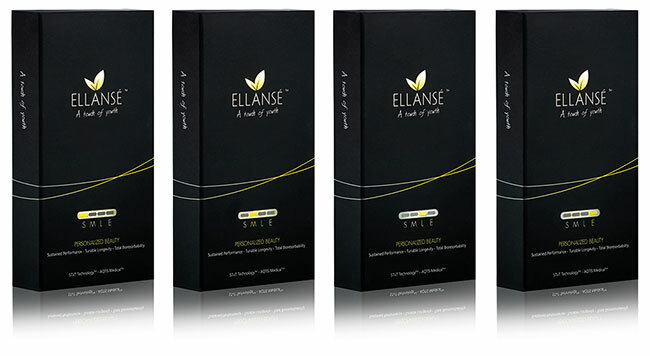 Ellansé is a tailor-made bio-reabsorbable collagen stimulator. 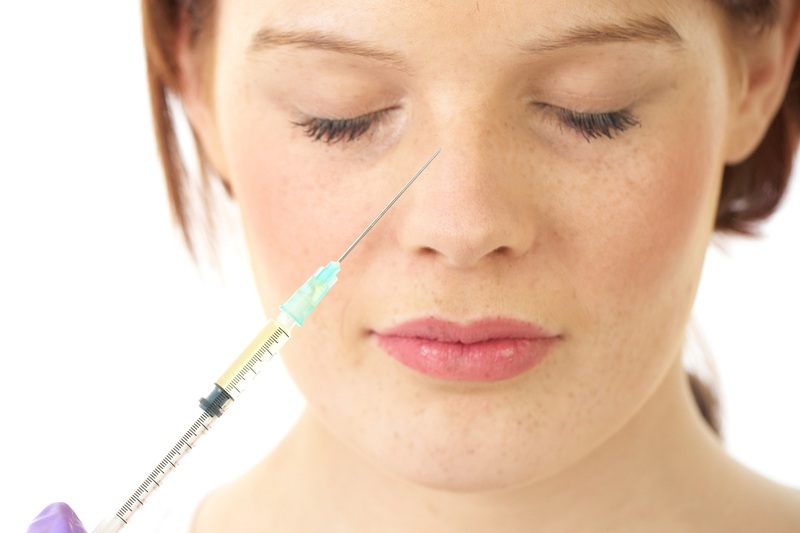 It is superior to other dermal fillers which are commercially available. 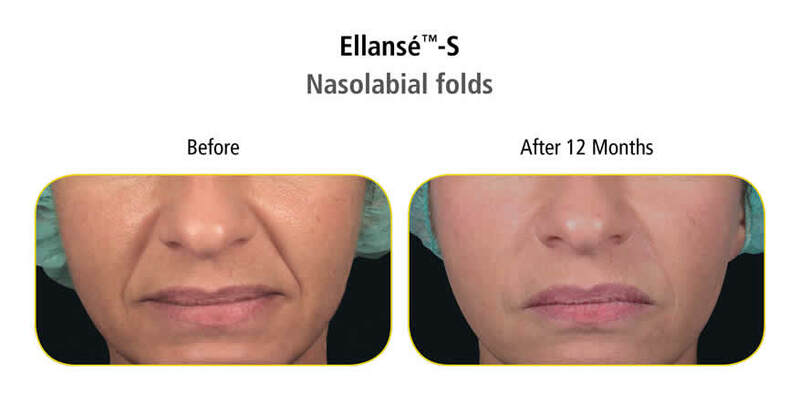 Using Ellansé Dermal Fillers offers a personalised treatment option with a sustained duration of 12 months (Ellansé-S) up to 4 years (Ellansé-E). 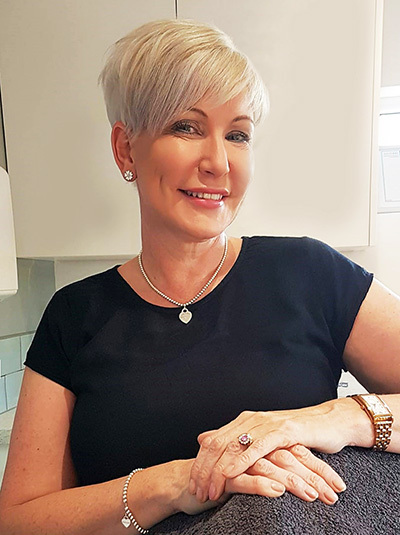 *Expected longevity in-vivo based on extrapolation of clinical data from –S and –M and accepted PCL degradation behaviour. No. 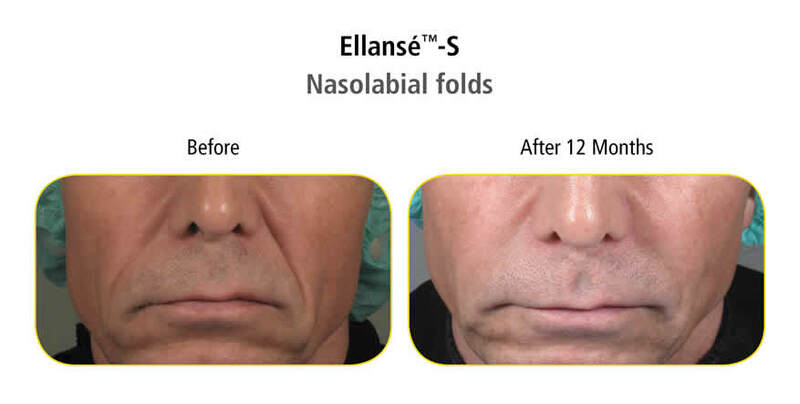 Total bio-compatibility of Ellansé has been demonstrated which means that you can be treated immediately. 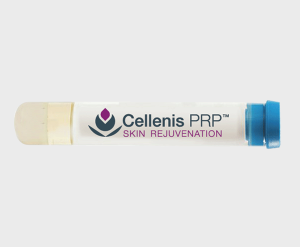 It is also fully reabEllansé works by not only correcting the wrinkles and folds in your skin, but also by stimulating your body’s own collagen for a long-lasting, natural result. 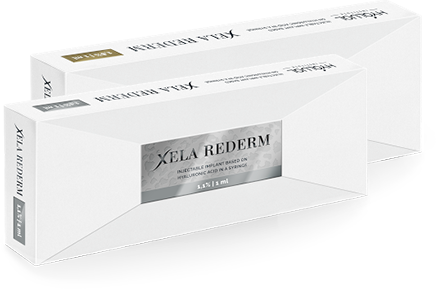 It is also fully reabsorbed by your body.sorbed by your body. 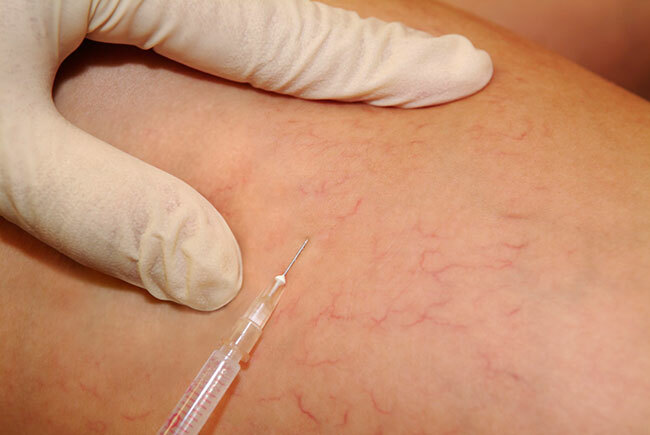 The natural, smooth and immediate results last from 1 to 4 years* depending on which Ellansé option your physician recommends to you. 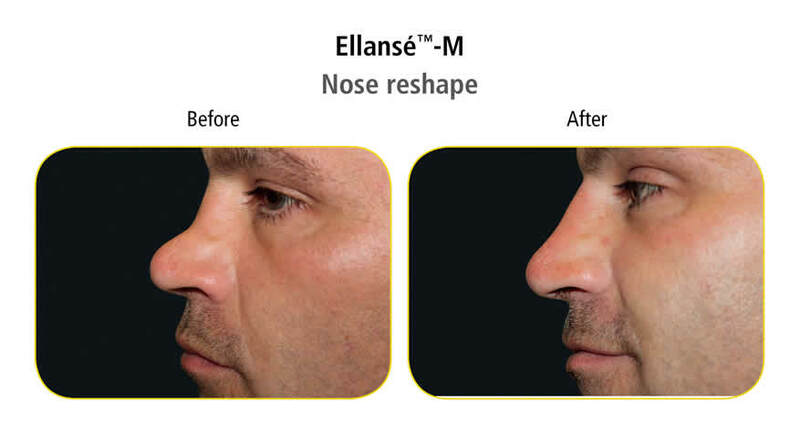 With Ellansé, only one session is needed to obtain immediate results and long lasting correction, making Ellansé a cost effective treatment bringing you excellent value for money. 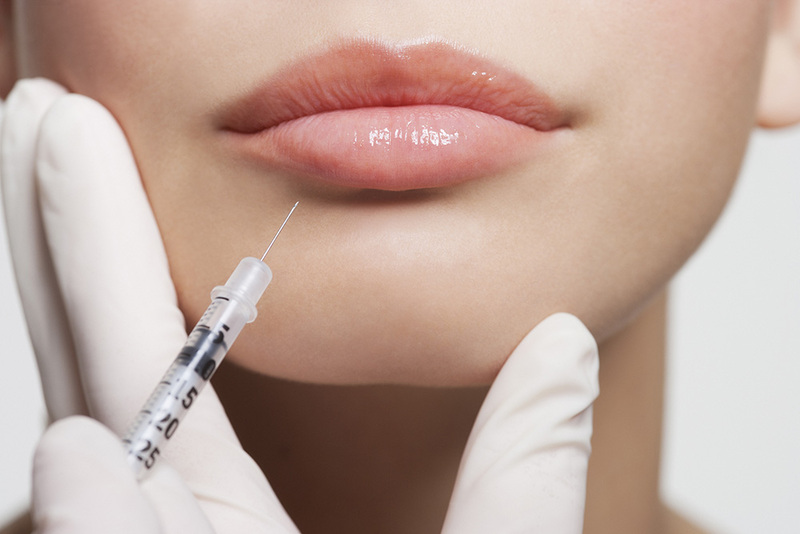 Please note: The above is not a replacement for a consultation with a qualified practitioner. 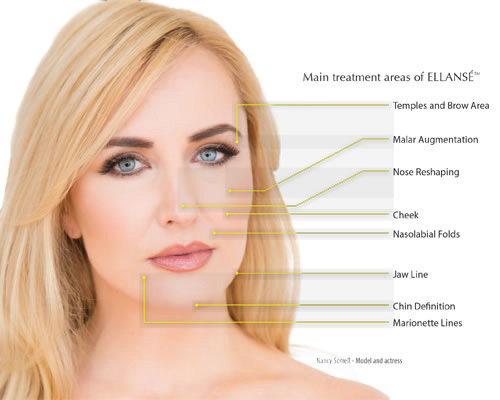 For more information on Ellansé and to book an appointment, please get in touch.